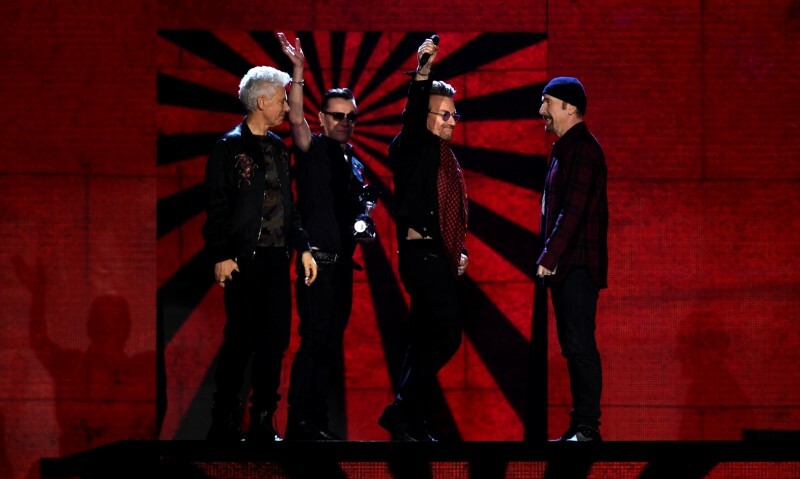 Rose, who lives in New York, claimed that U2 copied from his song “virtually note-for-note,” and also used a tambourine and the same drum, percussion and bass line without permission. But the judge said the riff was not a “sufficiently substantial” portion of “Nae Slappin,” a 3-1/2-minute composition that “demonstrates the plaintiff’s impressive guitar skills,” to be a protectable “fragment” of the work. Rose had been seeking at least $5 million in damages from U2 lead singer Bono; bandmates The Edge, Adam Clayton and Larry Mullen Jr., and UMG Recordings Inc, a Vivendi SA unit that releases records under U2’s label Island Records. A lawyer for Rose did not immediately respond to requests for comment. Lawyers for the defendants did not immediately respond to similar requests. The case is Rose v Hewson et al, U.S. District Court, Southern District of New York, No. 17-01471.